Free Standard Delivery on orders over £200 or of 12 bottles or more. 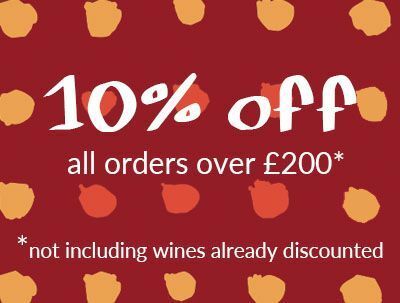 For smaller orders, a delivery charge of £10 will be applied. A Standard Delivery charge of £25 will be applicable on all orders. Please call our shop on +44 (0) 1483 554750 or email shop@lescaves.co.uk for details specific to your delivery destination. Standard Delivery is 3-5 working days; deliveries are Monday-Friday only. Standard delivery is 3-5 working days; deliveries are Monday to Friday only.